Daring glam rock divas are just the thing you need to destress after finals season and as the holiday season starts. Natalie Portman stars as Celeste, a music prodigy who survived a school shooting when she was 13. As her talent becomes known during the memorial service, she spends her next years rising to celebrity status. Now at the age of 31, scandals and personal struggles threaten her career as she’s trying to make a comeback. 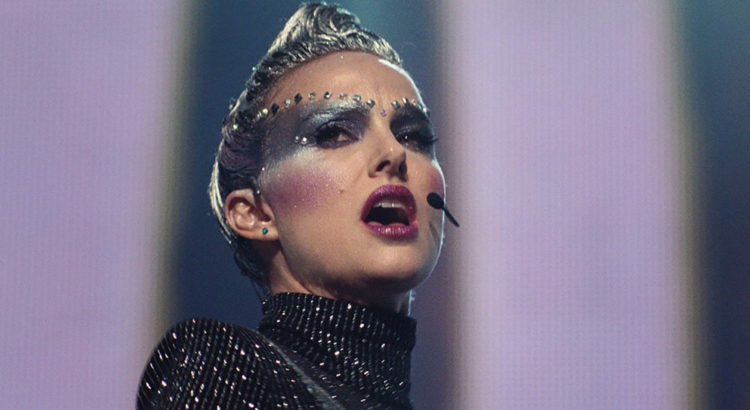 Vox Lux explores the life of trauma, fame, and narcissism through this twisted drama that opens at the State Theater on December 14.